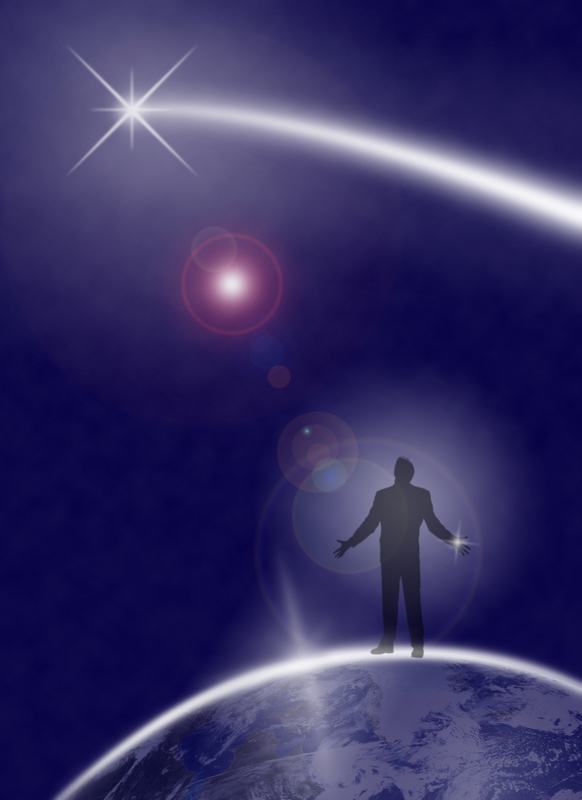 With the help of Locational Astrology we are tuning in to who you are in relation to where you are! For example you might want to move to a specific spot to find a heightened chance for love, better health or for success in your business ventures. In a reading we can investigate how you relate to different areas or cities on the planet. 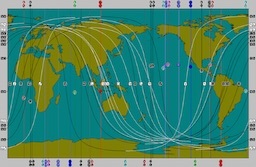 The Astro Cartography gives us an overview how your planetary lines are distributed over the world map. It gives pretty general information about your exposure to universal energies and can direct you towards new horizons if you want to move to a new place. For the more specific information how it applies to your whole chart we then look at the relocated chart for different areas of your choice. Maybe you don’t plan to move but would you like to have more information about the place you are living in? We can have a look at how your horoscope will adjust to the place you live. If you are no longer living near the place you were born, chances are you will have a different Ascendant and house system. That means that all your planets are in different houses and have to be expressed in total different areas of your life. I would like to invite you to experience the magic of astrology by helping you to align yourself in a conscious way with the universal forces. There are so many layers and possible dimensions to astrology and it can become a true spiritual journey into deeper and deeper layers of yourself. Consciousness is your key to everything! Locational astrology can bring a lot of awareness into your inner world and how that reflects into your outer manifestations. 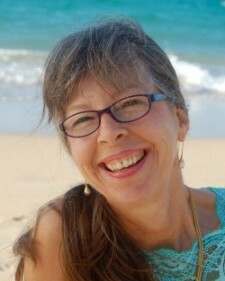 If you are ready for a reading, please email me or call me in Hawaii 808-878-8182.